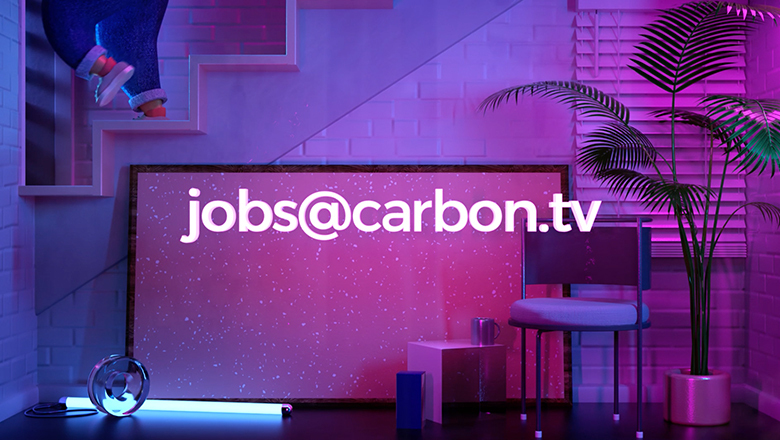 CARBON || Motion Graphics | Video Production | Animation › We’ve Still Got Room! 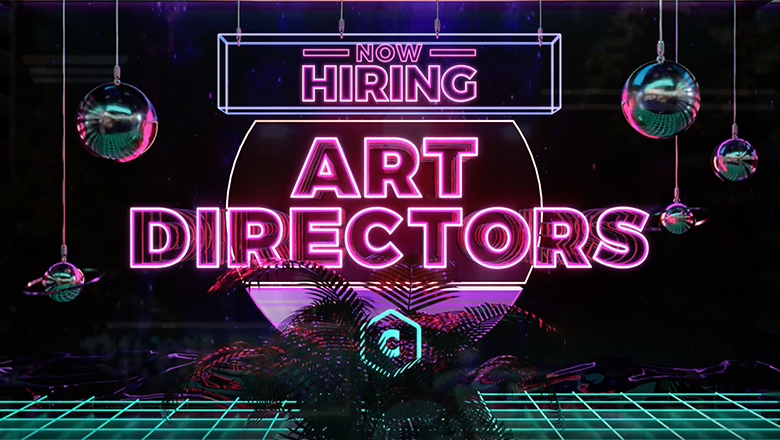 As part of the creative team, you will be responsible for designing and creating graphics for digital content and branded videos. 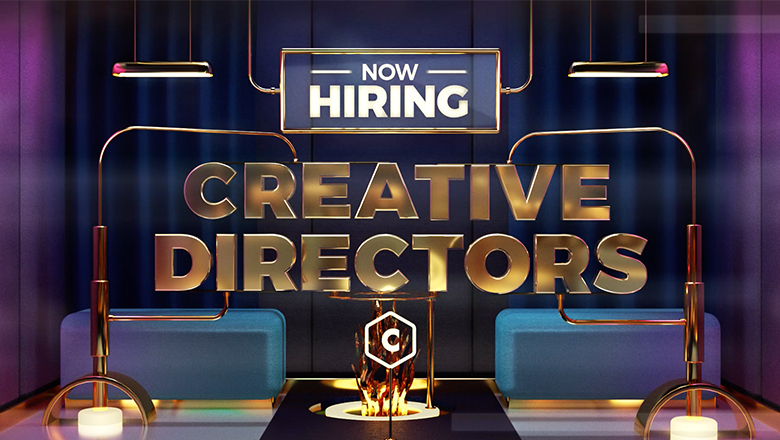 You must have strong storytelling skills that give depth to your visual designs, and be able to work within a team to produce them. 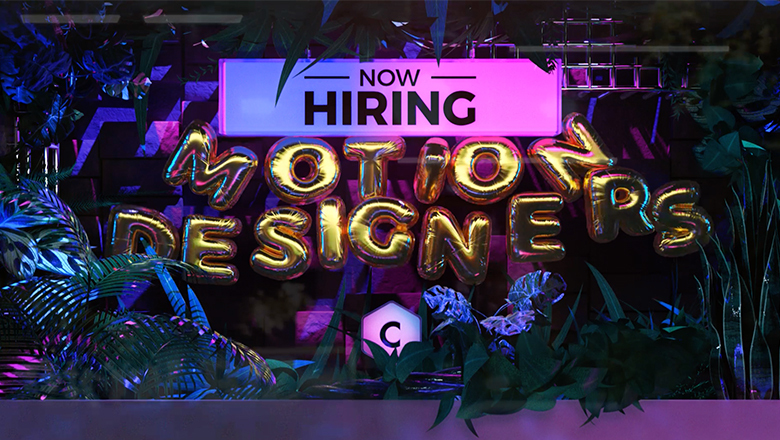 Hands-on experience is required at all levels, from designers to directors.